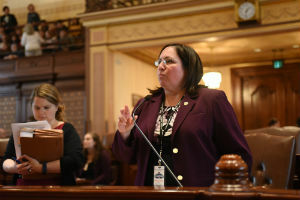 SPRINGFIELD– Senator Cristina Castro (D-Elgin) is sponsoring legislation to allow students to have access to medical cannabis on school grounds. “Children shouldn’t have to choose between their medication and their education,” Castro said. This measure is a result of a recent case of an 11 year old who uses medical cannabis to alleviate symptoms of her leukemia treatment. 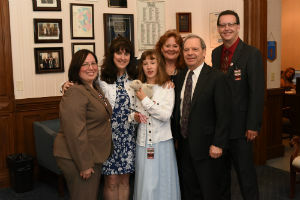 Although she is a qualified medical cannabis patient, her school is legally bound to prohibit her from administering her medicine at school under current state law. House Bill 4870 passed both chambers and heads to the governor’s desk for consideration. 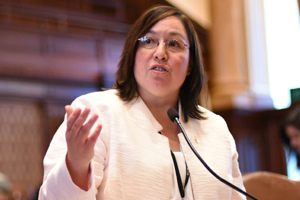 SPRINGFIELD – Senator Cristina Castro’s (D-Elgin) measure to protect undocumented immigrant tenants from landlord harassment passed the Senate today. 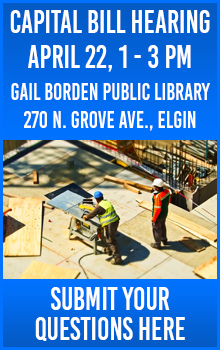 Senate Bill 3103 creates the Immigrant Tenant Protection Act, which prohibits landlords from questioning a tenant’s immigration status as a means of harassment or to force an eviction.